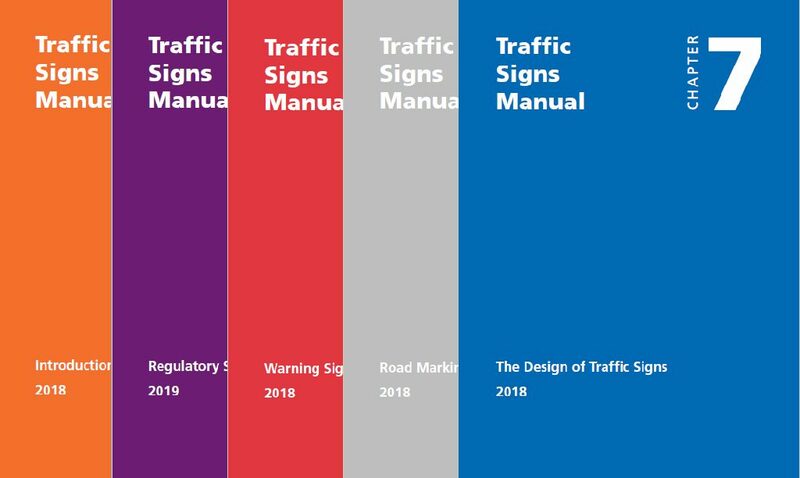 The Department for Transport’s Traffic Signs Manual provides guidance to traffic authorities and sign designers on good practice in respect of the design and use of traffic signs, in order to provide appropriate and adequate information for road users. Revised discrete sections of the Manual recently published include chapters, 1, 3, 4, 5 and 7. The chapters may be purchased in hard copy from The Stationery Office or are available for download online in PDF format.